Buying a franchise and investing in your future is a major decision. As with any major decision, you need to do thorough research every step of the way. To help you get started with your search, we’re providing you with what we think are the best websites to find franchise opportunities. Franchise Biz Directory — Franchise Biz Directory is more than just the best website to visit to find the best franchise opportunities and business opportunities. It’s also a great place to get the best franchise advice, tips and more. Franchise Direct — Franchise Direct, founded in 1998, has grown to become a leading portal for franchise opportunities with a global reach across North America, Europe, Latin America, Africa and Asia. Entrepreneur — A top-notch, easy-to-navigate site with a lot of traffic and the industry’s leading franchise rankings. Franchise.com — Franchise.com is a great source for top franchises for sale, information about today’s best franchises and business opportunities and resources to help you learn about franchising and small business ownership. Franchise Gator — A growing site with a large directory, Franchise Gator has been around since 2002 and offers one of the largest directories of franchise and business opportunities online. Franchise.org — The International Franchise Association’s franchise portal with over 1,200 different franchises. Franchise Opportunities — One of the largest franchise opportunity directories, Franchise Opportunities aspires to continue giving potential franchisees simple search tools and resources. 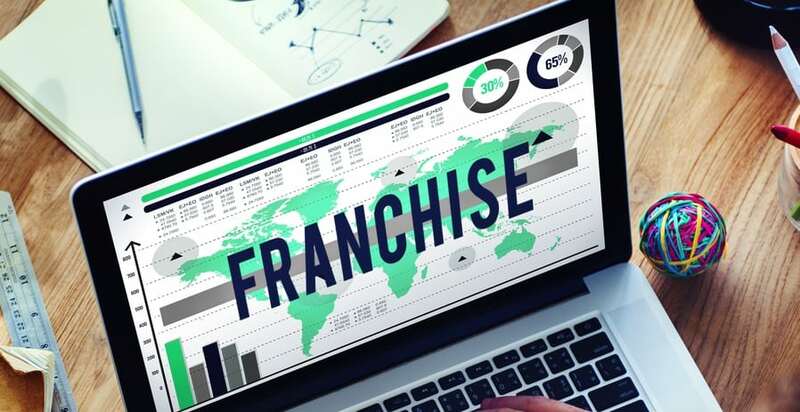 Franchising.com — As a market leader, Franchise Update Media delivers an impressive reach and scale across the franchise industry engaging with more than three million unique visitors online. America’s Best Franchises — America’s Best Franchises, founded in 2005, provides a content-rich informational web portal with a mission to match prospective entrepreneurs with the perfect franchise or business opportunity. Franchise Opportunities Network — Franchise Opportunities Network is a group of franchise portals. Their portfolio includes three main portals: FranchiseOpportunities.com, FranchiseForSale.com and FoodFranchise.com.